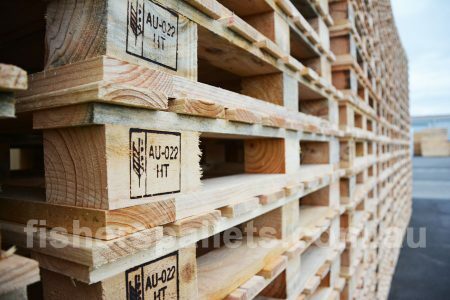 Offering customers the latest heat treatment services to ISPM 15 – (International Phytosanitary Standard for Wood Packaging). 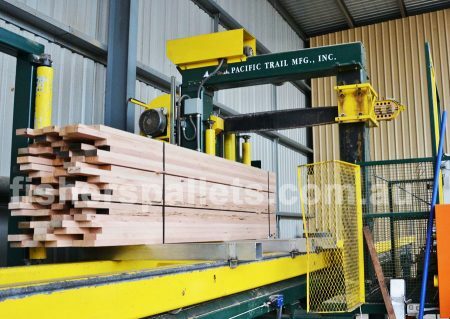 Providing precision docked to length service utilising our fast and reliable cros-cut saw from the USA at highly competitive prices. Contact us for pricing! 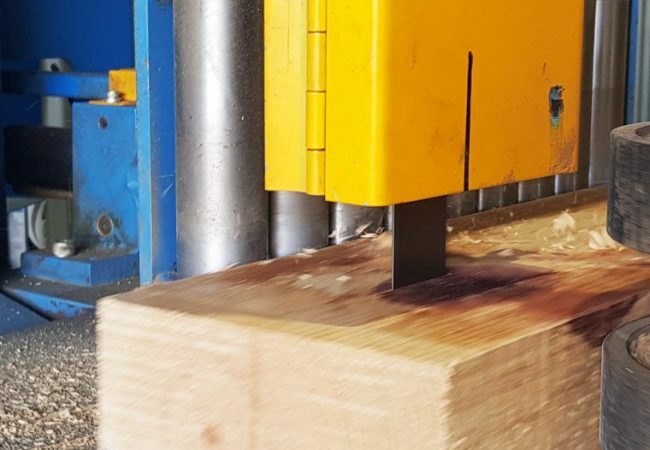 We specialise in Wood Machining Process for Pine and Victorian Ash timber. 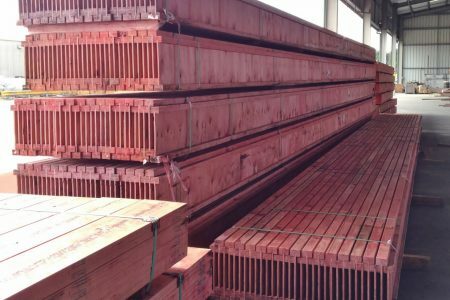 Fisher’s also provide custom wood treatment to manufacturers and wholesalers utilising TRU-CORE, the most advanced wood treating technology in the world.